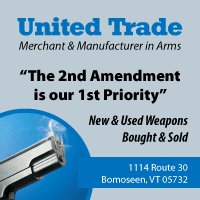 Gun Owners of Vermont | EVIDENCE that Gun Sense VT is NOT “grassroots” after all! 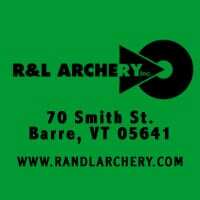 EVIDENCE that Gun Sense VT is NOT “grassroots” after all! We knew it all the time, but now the truth is out. This entry was posted in bills, News and tagged Bloomberg, grassroots, Gun Sense, gunsense, S.141, S.31, video, YouTube. Bookmark the permalink.